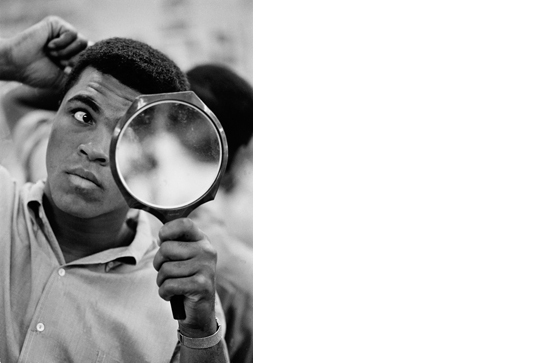 Ali was and is the greatest. 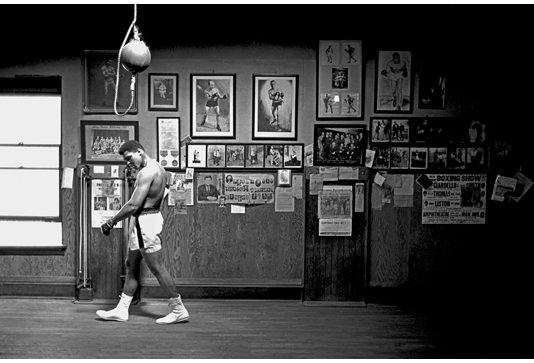 A great sportsman, a controversial thinker, who with, his appearances in and outside the ring, enthralled people but also offended many. 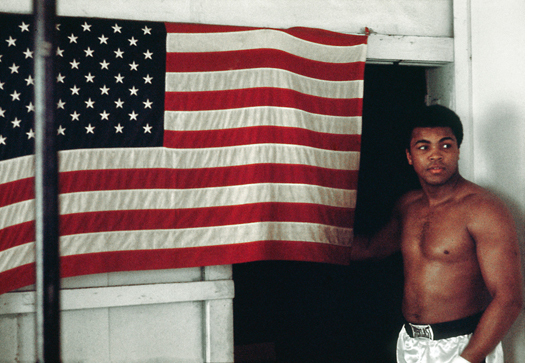 A polarizing figure, still unforgotten. 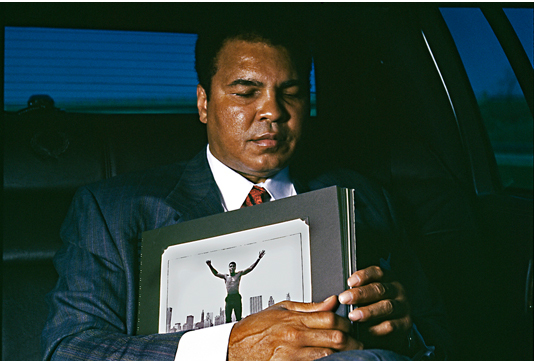 Thomas Hoepker, a member of MAGNUM PHOTOS, had the opportunity to spend time with Cassius Clay aka Muhammad Ali and take photographs – in 1960 when he won the a gold medal at the Rome Olympics, in 1966, when Ali was world heavyweight champion already, in 1970, when he, after several years of a forced absence from the ring, restarted his career and prepared himself for the "Fight of the Century" against Joe Frazier and years later, already weakened by Parkinson's disease. 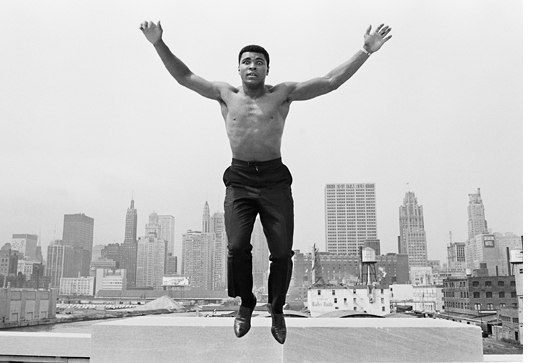 Many of these pictures have gone around the world and have become photographic icons. They have been shown in many museums and are sought after by collectors. But many photographs in this book have been unpublished until now. 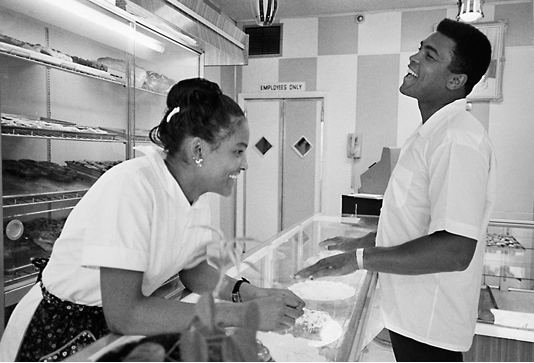 They show Ali in private moments and public appearances outside of the ring, on a visit to his hometown, talking to children and young people, flirting with a pretty baker's daughter, who later became his wife, on the film set of 'The Dirty Dozen ', in the gym and at home. 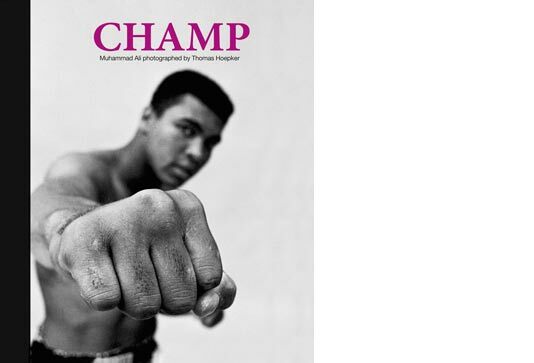 "Champ" is not a biography. This exciting book highlights excerpts from a most unusual life. 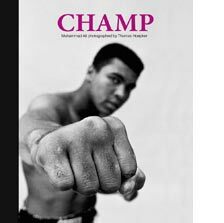 Together with Ali's loudmouthed but always profound and original sayings "Champ" provides a shimmering portrait of a fascinating and contradictory personality. 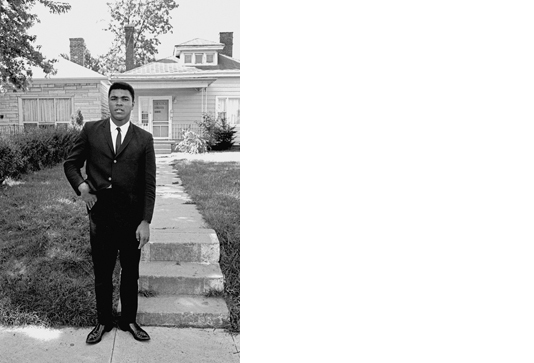 Along the way we also experience something about the pervasive racism of his time in the U.S. and the role of Islam in overcoming the racial desegregation. "Allah is The Greatest. 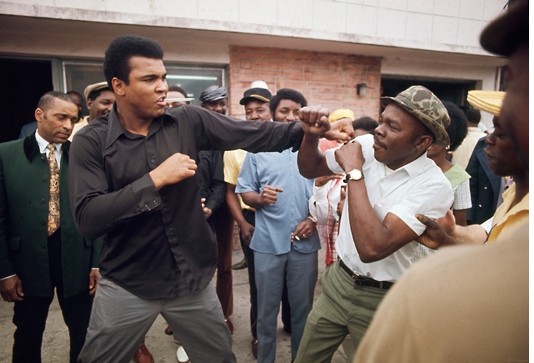 I'm just the greatest boxer" That also was Muhammad Ali.